First of all, when baking with Stevia you need to keep in mind that in it’s purest form, Stevia is over 300 times sweeter than sugar. That means that unless there is some sort of filler (like chromium and inulin), then you will need to use dramatically less amounts of the stuff in your recipes. The brand we are going to use in our recipes is from Herbal Advantage. 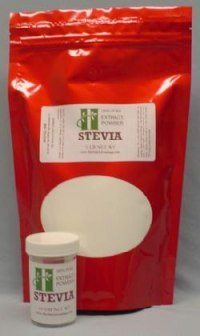 Through years of cross-pollination and selective breeding, they have created a type of stevia that eliminates the bitter aftertaste that is prevalent through most stevia sweeteners. As well, it is a completely pure form of stevia. That means that there is no filler in this brand; only pure unadulterated Stevia. When using this brand, you will just need 1/4 tsp. for every cup of sugar in the recipe. That’s right! Only 1/4 of a teaspoon! That’s how incredibly sweet this product is! If you are doing some baking (for things like cookies, cakes, etc.) then Stevia will be the perfect substitute for you. You need to make sure that the recipe calls for dry, granulated sugar in the recipe. 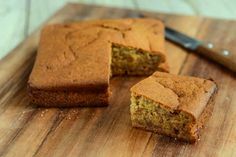 If it requires some sort of liquid sweetener, I recommend that you use Agave Nectar instead, because it is a much more suitable liquid sugar substitute, as it’s taste is even closer to the natural taste of sugar. Also, you may find that Stevia won’t work so well if the recipe calls for Brown Sugar, or Icing sugar. Not to say that it won’t work at all, but the taste and texture of the final product will most likely be different than you originally intended. You also need to know that Stevia will not caramelize the same way that sugar does. In fact, it won’t caramelize at all. This means that Stevia will not brown like sugar does, so your cookies/cakes/recipes will not be as browned/dark when they are ready to eat. 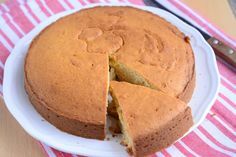 When baking with Stevia, checking for your baking to be browned is nota suitable way to check if it’s done baking! That is why it is important for you to use a toothpick when checking to see if your recipes are done (Just stick the toothpick in the middle of the recipe. If it comes out wet, the recipe needs more time in the oven). 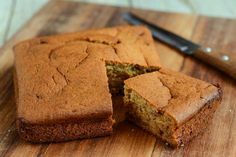 Are Your Recipes Too Dry When Baking With Stevia? Because you have to use such a smaller amount of Stevia (compared to Sugar), that means there is less baking material in your recipe. You need to make up for this lost density! That is why it’s good to add some almond milk, applesauce, or water to the recipe. You won’t need much, but just to keep the recipes a bit moist and more dense. 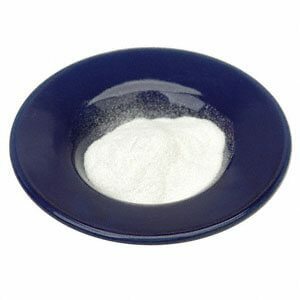 One technique that I use, is I combine Stevia with Agave Nectar and Erythritol to make a base sweetener for my recipes. That way the recipe is dense, and the intense sweetening powder of Stevia makes it incredibly sweet as well! You gotta remember that the Stevia plant is 250-300 times sweeter than sugar. So obviously that is something that you need to account for in your recipes. 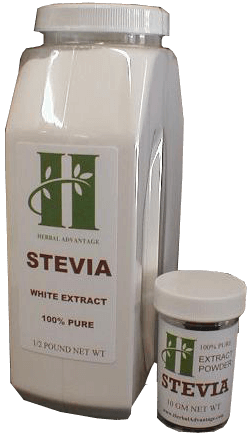 If you are using the herbal advantage brand of Stevia like I do, then you will only need 1/4 of a teaspoon of stevia for every cup of sugar. Obviously that is waaaaaay less than the sugar you would normally use. What type of differences do you think it will make in your baking? I can’t either! But it isn’t sugar. And as great as that is, you need to remember that you won’t be able to use stevia in the exact same manner as sugar. 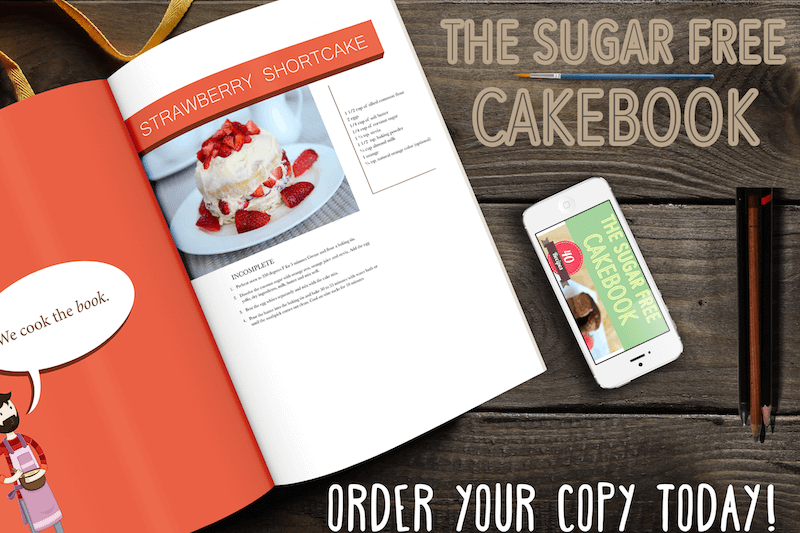 Yes, you will be able to sweeten a lot of recipes, and they will still taste great. But if you are doing any recipes that require your sugar to caramelize, then you won’t be able to substitute it for sugar (Because Stevia does not caramelize). Although Stevia can take quite a beating in the oven, it does eventually become unstable. Just make sure that you don’t ever bake it higher than 392 Degree Fahrenheit. At that point the stevia could become unstable, and certainly won’t make your recipes taste all that great. So just keep it lower than that, and you’ve got nothing to worry about! Stevia will not feed yeast in the same way that sugar does. So don’t bother trying to feed your yeast with it. This includes things like water/milk kefir as well. This isn’t as big of a deal, but is definitely something that’s worth noting. If you are a diabetic and have found that consumption of sugar makes you tired all the time, then Stevia is the cure for your itch! Not only will it keep you from eating sugar, but the stevia plant has been proven to lower blood sugar levels after consumption. It also is an instigator in insulin creation. So it can greatly aid you in your quest for good health. And if you are not diabetic, it will also help to improve your health. I don’t have to clue you in to the negative health effects of refined sugar I’m sure, so any way to get it out of your diet is useful. 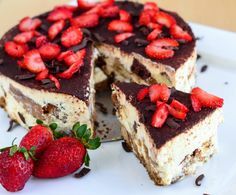 I guarantee that if you start using Stevia in your baking instead of sugar, your energy levels will rise and you will start to feel better within a week.